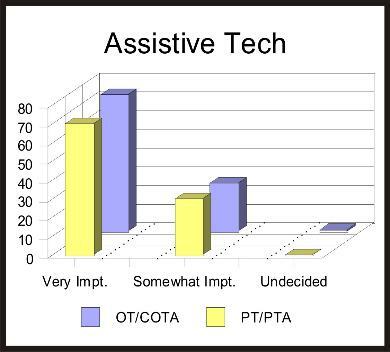 QUESTION #2: How important do you think knowledge of assistive technology is for a school based therapist? 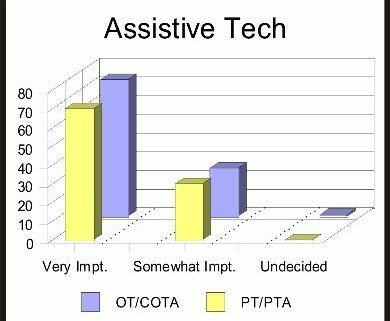 Developing Clinical Skills in Assistive Technology – by Michelle L. Lange OTR Need to learn more about assistive tech but not sure where to start. Check this article out.